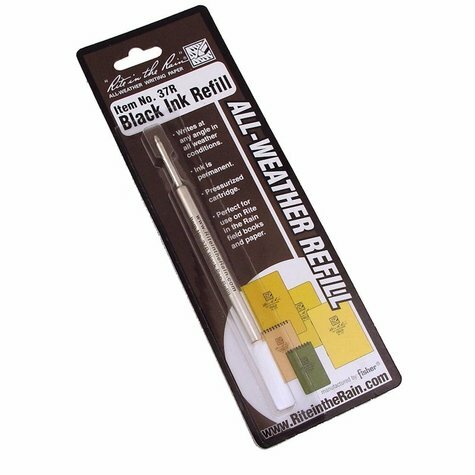 Black ink refill for the Rite in the Rain All Weather Pen. Writes at any angle in all weather conditions. Even upside-down! Perfect for use with Rite in the Rain field books and paper.